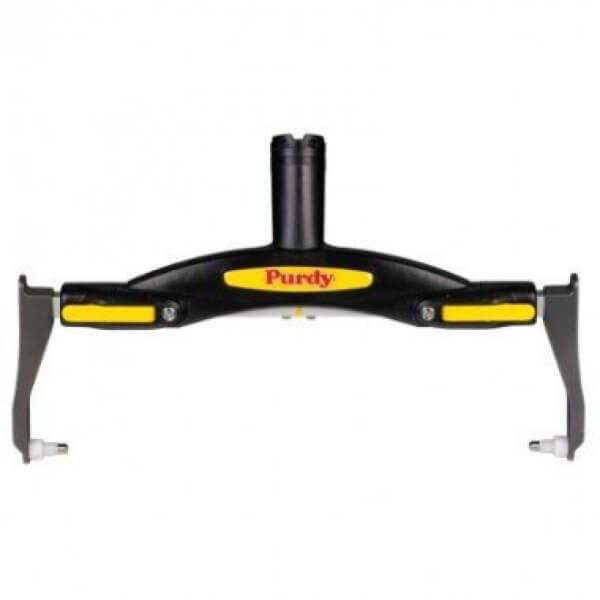 Purdy Premium Adjustable Roller Frame fits all standard Purdy roller covers from 12" to 18". Features a patent pending cam latch system for quick adjustment and a unique angle design which allows for greater coverage with less effort. 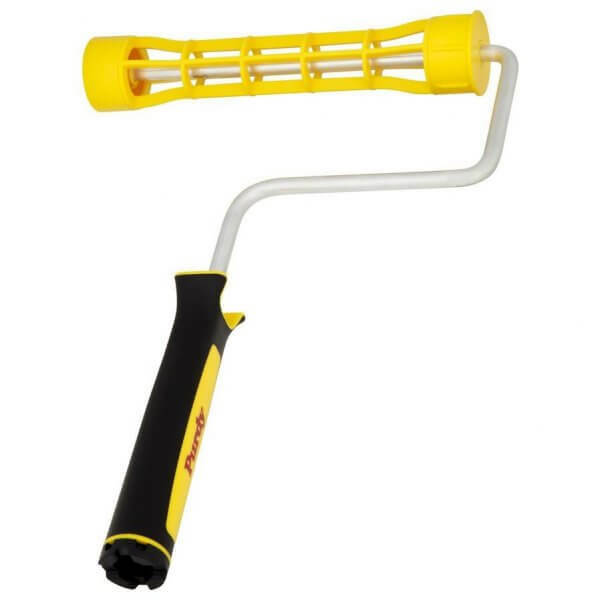 A universal threaded end is compatible with all extension poles or can be used with the Purdy® POWER LOCK™ pole.